A Day in the Life of an Instructional Designer. 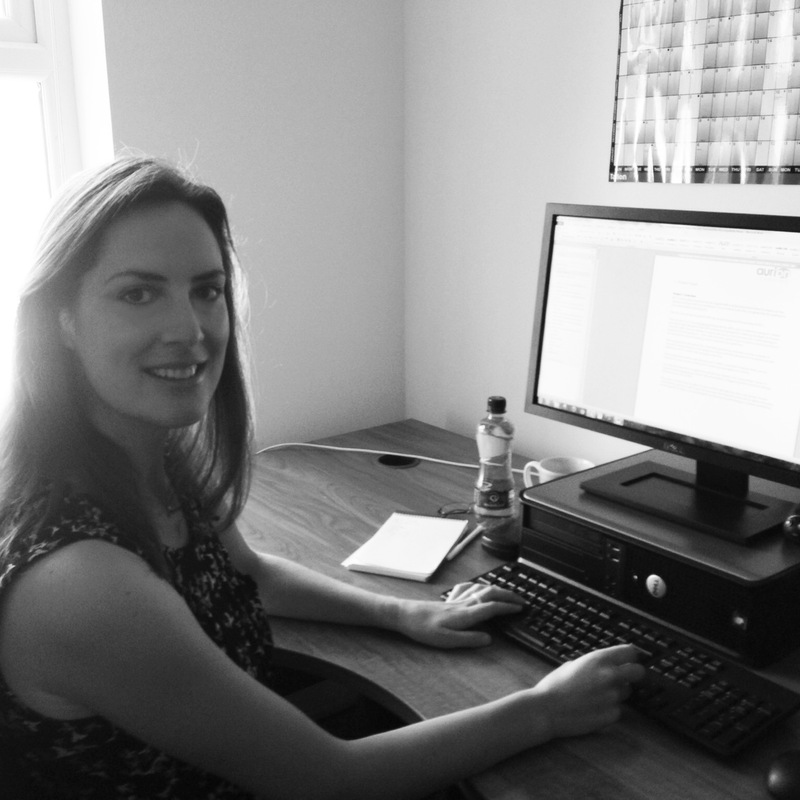 Maresa Molloy is an Instructional Designer at Aurion Learning. Maresa is also an avid fan of hill-walking and would love to be stuck in a lift with Andy Murray! But mainly she is an Instructional Designer who loves providing people the best learning experiences. If you have ever wondered what an Instructional Designer is or what they do, then you are in luck! After some persuasion, Maresa has agreed to reveal all about how a typical day at Aurion Learning shapes up. My job as an Instructional Designer involves helping clients to identify the knowledge, skill and attitude gaps of its staff, and designing learning materials to help close those gaps, based on learning theories and best practices used in my field. Sometimes the knowledge, skill and attitude gaps may seem fairly obvious. For example, a client may to provide all new staff with a staff induction programme or they may want to introduce completely new Fire Safety procedures. For other projects, the knowledge, skills and attitude gaps are not so obvious. For example, a client may ask us to develop a leadership portal for a multi-disciplinary team – where the knowledge, skill and attitude gaps vary greatly amongst learners. For the most part – we present completely new learning content. 1. What is difficult for the target audience to understand? 2. What is important for the target audience to know or be able to do? 3. What questions are frequently asked about his content? Only then can we target the areas which staff need the most help with, and design training materials that help them to perform better in their jobs. The training materials can be delivered in a variety of online formats, but I specialise in the design of e-learning programmes. learning new tools and techniques in Instructional Design. For the most part I take a proper lunch break, we are actually encouraged to do so as it is really beneficial to step away from the computer. There are a good few team lunches at Aurion and we are regularly treated to the curry, pizza and sandwich houses that the Ormeau Road has to offer! Aurion also hosts monthly Lunch and Learn sessions for the team, it’s a great way to find out what’s going on in other parts of the company and find out what exciting e-learning and digital media projects that we will be working on! My afternoons usually comprise of talking directly to clients, team meetings, discussing a project and trying to get the best solution for it. A good thing about my role is that I get to talk to the entire team about a project – there is little hierarchy or chain of command – all team members are included in the decision-making process, from how we will design a client solution, to how projects will be managed. What qualifications or special qualities do you need for your job? It is beneficial to have an Instructional Design related degree. I did a Masters in Technical Communication and e-learning, and learned a lot about learning theories and methodologies from this course. However, if you don’t have a degree, it is still possible to get a job in Instructional Design if you have the skills to design and write content. I also think you need to have the ability to write creatively and to have a passion for how people learn. It also helps to have skills in technology as you get to work with various software tools. The most challenging aspect of my job is getting the client to agree to the creative delivery of the learning content. It is usually the case that I am given pages and pages of content that the client wants the learner to read and ‘understand’. My job involves convincing them that we only need to use the content that helps the learner to perform better. All of the other content can be placed on the Learning Management System (LMS) or sent out in an email. We then need to do something creative with the content to ensure that the learner wants and is motivated to read your material. I love the actual writing of the content. By the time you get to this stage, you usually have all of the source material and it’s a case of taking pages of content and trying to do something creative with it. I enjoy the challenge and also the pressure to work towards deadlines. What advice would you offer any Instructional Designers who are interested in joining the Aurion team? 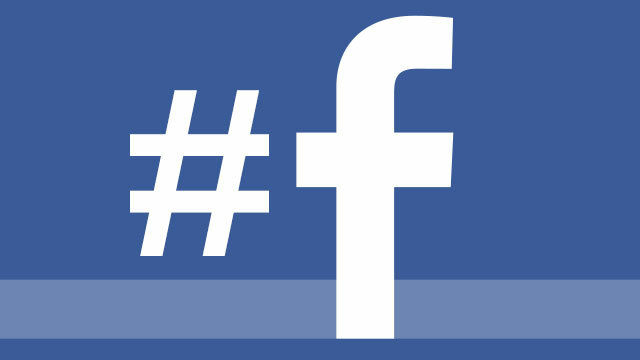 Facebook has joined the #hashtag revolution, allowing users to add the # symbol before a word and making those hashtags #clickable. Although typically associated with Twitter, hashtags are nothing new on the social scene – Tumblr, Pinterest and other social networks already use hashtags, and Google has announced that it will add these to its Google+ service shortly. You may have even used them on Facebook, but until now they had no functionality. So now that Facebook has joined the hashtag revolution, what impact will they have on #elearning? The new hashtag function is already available to about 20% of the 1 billion+ Facebook users and over the coming weeks, this will be available to everyone who has a Facebook account. If you are a user or not of Facebook, this new functionality will benefit both the learner and the administrator of the e-learning programme as the use of hashtags will make it easier for users to search for content, and easier to find that topic in search – that is of course dependent that everyone involved in the e-learning programme agrees to append a certain hashtag about a topic! Allows better interaction on a subject. Helps to generate a discussion or raise awareness of a topic. Users can discover other communities discussing the same topic, providing a forum for discussion and broader learning environment. 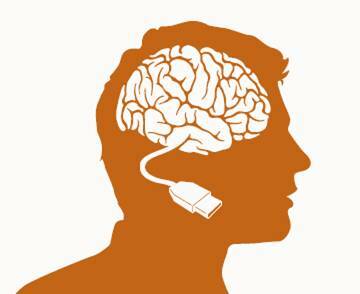 Can be used for monitoring a particular topic. Building a community around content. Makes it easy to aggregate like-minded users under a certain category. If you are not already using hastags for e-learning, the first thing you need to do is create a hashtag identifying your subject, project, workshop or any other topic you want to track. Before you embark on a hashtag frenzy, you need to do research what you’re about to hashtag before you actually use it. You can use search hashtag directory services like tagdef.com and hashtags.org to see if your desired hashtag is in use. If you introduce hashtags into your e-learning early, it will also increase learner and user engagement. Facebook has said that it would roll out additional features, including trending hashtags, in the near future, so we will see then if there are any additional benefits to the e-learning quest! Almost every organisation has to deliver some sort of compliance training. In some companies, it may be as simple as communicating the internal rules. In others, it can be a matter of life or death. As one of the top 10 Most Popular LMS providers, Alex Poulos CMO of NetDimensions discussed the role of learning systems in compliance training in this blog article. Compliance requirements for employees and organisations place new demands on learning systems that more traditional, developmental requirements do not. Our industry nowadays seems flooded with learning and talent management systems. But for such systems to succeed in a compliance-related role, they must be able to readily adapt to changing needs, operate at enterprise software level, and offer the requisite functionality around auditing, reporting, and security. Talk to your legal team and to your compliance officer to better understand who in the organisation is responsible for what. 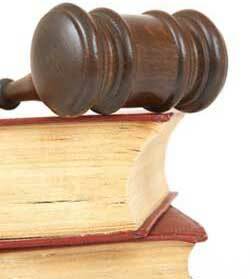 Define clear requirements and objectives for training and the technology implementation. Question your vendor and demand a software validation for the learning or talent management system. For the technical parts, don’t be afraid to ask your IT team to participate. Make compliance an on-going part of your business via well-defined workflows, checks and balances, and actionable reporting. When it comes to training, reinforce formal compliance learning with recurring programs. These initiatives may include informal collaborations (such as forums to discuss on-going compliance issues), on-the-job assessments (to better evaluate the effectiveness of the compliance training), and performance support (to provide easy access to compliance-related materials at the point of need). This blog is an abstract from Learning & Compliance: Friends or Foes? – You can read the full article here. You can find more blogs from Alex at the Work, Learn, Play blogs. If your organisation struggling to meet government regulations, standards set by professional bodies, or obtaining and maintaining qualifications such as ISO 9000 or Sarbanes-Oxley? You can download “Compliance and your LMS – A Practical Guide to Make Compliance Easy” by NetDimensions. To read more about the 20 Most Popular LMS study and how the results were obtained, visit the Capterra website. By Maresa Malloy, Instructional Designer. In this blog article, Maresa takes a look at how spaced practice can be applied to learning and discusses the benefits of this approach. The idea of ‘spaced practice’ is not a new phenomenon in learning. Hermann Ebbinghaus, the German psychologist who first described terms such as the ‘learning curve’ and the ‘forgetting curve’, studied the effectiveness of spaced practice as far back as 1885. It has, to some extent, been applied to teaching and training curricula ever since then. So why then write a blog about it? Spaced practice is often forgotten about or simply left out of training curricula, despite its effectiveness. Many people don’t understand in what way it is beneficial to learning or how they might apply it to their teaching. 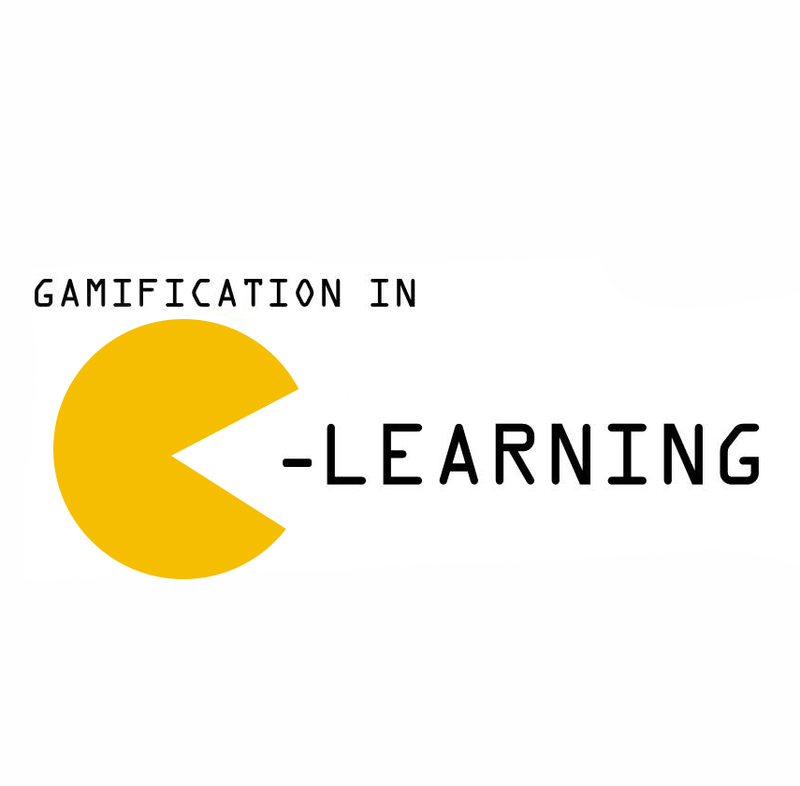 In this blog, I will explore how Learning Designers can embed reminders and staged practice activities post programme completion to help embed learning. According to Dr. Will Thalheimer’s, “spaced practice occurs when we present learners with a concept to learn, wait some amount of time, and then present the same concept again”. (2) Present other learning material between two or more repetitions. In this example, a delay is placed between three repetitions of scenarios on Topic A (the learning concept). The scenarios do not have to be the same, but they must teach the same concept (Topic A). In this example, scenarios on other topics are placed between two or more repetitions of Topic A (the learning concept). Just like the growing trend in eating habits, little and often learning works as it gives the brain time to translate and organise memories, as well as reinforcing those retentions over time. over time produces more learning and better long-term retention than repetitions that are not spaced. The spacing out of practice seems to avoid fatigue effects and consolidates memory. Dr. Will Thalheimer’s research suggests that longer spacings tend to produce more long-term retention than shorter spacings (up to a point where even longer spacings are sometimes counterproductive). How can you apply Spaced Practice post programme completion? Instead of creating one 1 hour course, break it up into four 15-minute chunks. Prioritise the chunks and schedule them so that the most important and most easily forgotten points are provided more often throughout the chunks. Schedule your learners to take each chunk one or two weeks apart. 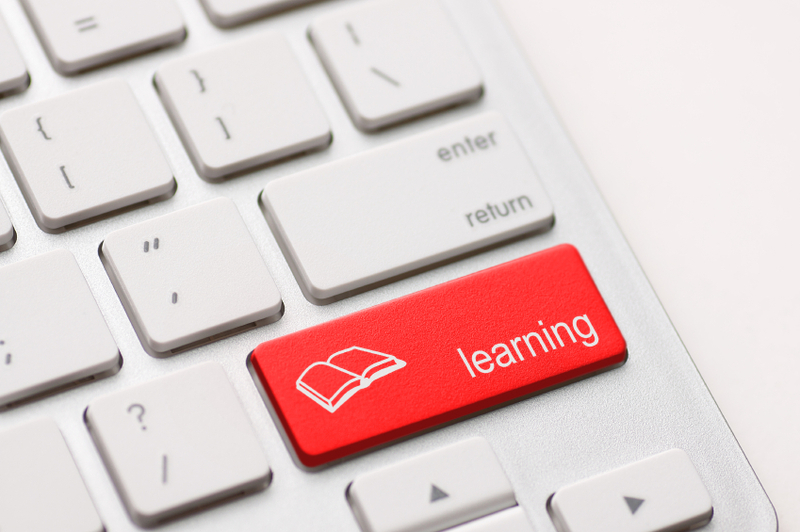 Provide short refresher eLearning programmes with the key learning points from the initial eLearning programme. Prompt your learners to make decisions based on learning points you want to reinforce. Deliver these at intervals throughout the year or when performance is low. Provide practice exercises which give learners an opportunity to apply what they have learned to their jobs. Reinforce key learning points via role-plays, discussions and scenario-based questions. Send emails with key points at various intervals after the learner has taken the programme to reinforce learning. Use other tools to keep the topic alive. For example, create a discussion forum, add a Twitter feed, write various articles in your newsletter, put up posters, give learners access to related articles, and provide live support. Provide learners with Job Aids and resources which help them to retrieve information when they need it. Get managers to talk with learners about key learning points. This not only encourages learners, but it helps you to discover what they may need to reinforce their learning. In this post, we look how at how Practice Development Hubs on HSELanD.ie are helping the Health Service Executive (HSE) to create social learning through organisational learning and development, whilst positively impacting on practice. HSELanD.ie is an online learning portal configured and implemented in partnership with Aurion Learning to provide high quality online learning to HSE employees, health care organisations and voluntary sector organisations. The portal enables the national rollout of learning and organisational initiatives, using a combination of self-authored content from HSE subject matter experts and programmes built by Aurion Learning. The learning portfolio is underpinned by the NetDimensions Learning Management System, to track and monitor the learning interventions. 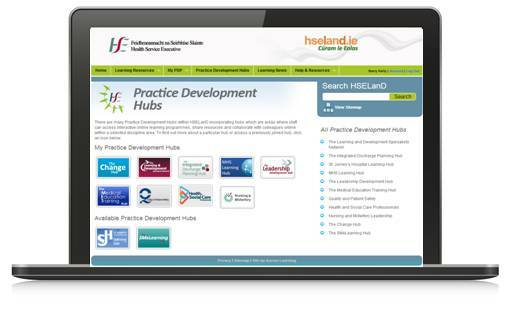 The online learning portal also includes collaborative practice development hubs which allow non-technical staff within hospitals and units or divisions throughout the HSE and beyond to setup and maintain their own specialist communities that integrate and deliver their own learning materials and broader HSELanD materials to their targeted audiences. make it easier to roll-out mandatory training to staff. HSELanD.ie is recognised as the platform of choice for the rollout of training programmes that are readily available to healthcare workers in the HSE. It has revolutionised learning and development provision within the HSE and for the healthcare and voluntary sectors within Ireland. There are now almost 70,000 registered users on HSELanD.ie and in the past year, the user base and usage has increased by 27%. The Practice Development Hubs have also created an environment where 30,000 health care workers can access interactive online learning programmes, share resources and collaborate with colleagues online on initiatives and projects within a selected discipline area. over the past year, health care workers have begun to make use of our collaboration tools through the hubs. Change Leaders throughout the organisation are using to Change Hub to inform themselves about the HSE Approach to Managing Change, and also to seek and give help to colleagues. This has the advantage of helping to standardise the approach to change across the sector. It also means that lessons learned in one area are identified and shared across the organisation whilst having a positive impact on practice. Please let us know your comments or share with others who you think may benefit from this. To find out how Aurion Learning can help transform learning and development in your organisation, please get in contact.